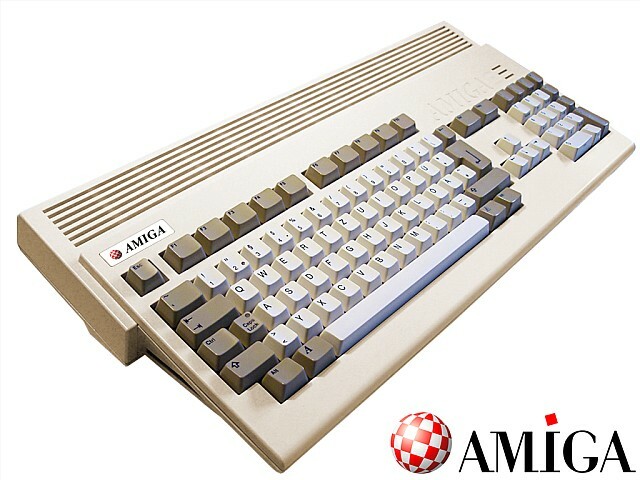 Indie Retro News: New AMIGA 1200 Cases - The Amiga case Kickstarter hits 92k! New AMIGA 1200 Cases - The Amiga case Kickstarter hits 92k! You may have already read our big article related to Philippe Lang's rather special ' New AMIGA 1200 Cases (Made From New Molds) '. But we are here to tell you so far it's done much better than it's previous failure with a rather impressive €92,086 pledged of a €125,000 goal reached so far. Also as an added extra the project lead has updated the Kickstarter with a new partner, coupons, vouchers, special editions and much more! So why should you give a further pledge to this Kickstarter? Well how about the fact that they have two new partners ' The Gaming Warehouse ' and ' AMIGAStore ' who will distribute vouches and coupons to all of the backers, redeemable on their online shop. But wait there's more.. A Polish forum of Amiga user group; PPA.PL has gathered together to pledge on a 50x cases Distri Pack and what will pull even more backers in are two new special edition cases, PHENOMENA & 010101 of which you can see above and below. Phenomena is the legendary Amiga scene demogroup which produced one of the most famous demo ever: ENIGMA. All of you know PHENOMENA for being a piece of Amiga history! And 010101 Music is a small independent record company and label started in 2011 specializing in video game music and other computer oriented music releases. Insert Disk 2 by Instant Remedy is one such album that sounds incredible! For further information check out our previous article (link) and of course the all important Kickstarter below! Come on guys there's 16 days to go, we can do this! My Amiga is too yellow and needs a white rebirth!